We have all read that Google has bought Motorola at 12.5 billion dollars, continuing with its intention of innovation and definitively entering the Smartphones market. According to Larry Page, the purchase of Motorola is intended to “overload the Android ecosystem, and this company was chosen among 39 other manufacturers who use that operating system because it is the ideal to increase and improve the Android platform. Motorola has 80 years innovating in communications, was the one who introduced the first mobile phone 30 years ago and was also the first company to associate a Smartphone with Android with their Droid phones. 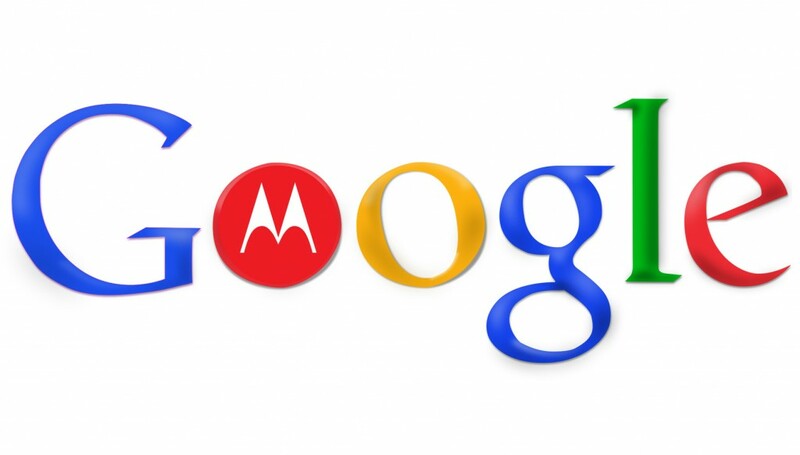 We can find in this purchase, five reasons why Google has decided to acquire Motorola. Most people access social sites through mobile. The Android operating system is compatible with social platforms (or if not, it is done through a third-party application), and every day more people enter through their Smartphones, including employees in the offices as many companies they do not prevent it, they encourage it. Mobile Payment System (Google Wallet) PayPal sued Google because they were former employees of his company that took that idea to the search giant and actually do not want to win, but delay their final exit to the maximum because he knows that as soon as that happens, they will be in serious problems of competitiveness . Google will increase the e-commerce portfolio, it will take everyone and will undoubtedly be much better than PayPal. Google Offers based on Geolocation. Do people check-in just for being trendy? No, and less when we see that Foursquare has reached 10 million users very recently. Google sees the potential of location-based offers as a great addition to Google Places. It has already launched it in the big cities and soon it will spread to the whole world. Now, with Motorola, this will take you much further. Mobile Landing Pages.Google Places will boost small and local businesses, and recently added a useful feature in Google Sites where it allows users to make a simple mobile landing page for free. This gives the owners of a business without HTML experience the opportunity to create one quickly and easily, where they can also integrate their social networks such as Facebook, Twitter or YouTube. Every Internet company needs a Smartphones company. Twitter has Apple, Facebook to Microsoft and now Google to Motorola. In the mobile phone war, the functionality of a unit was a crucial factor to be a success among its consumers. Today, a Smartphone must be as “social” as possible, and with more than 150 million Android devices active in the world, Google is the closest rival to Apple in this new confrontation, and with the large number of patents that Motorola has, could counterattack even before Apple can do anything.